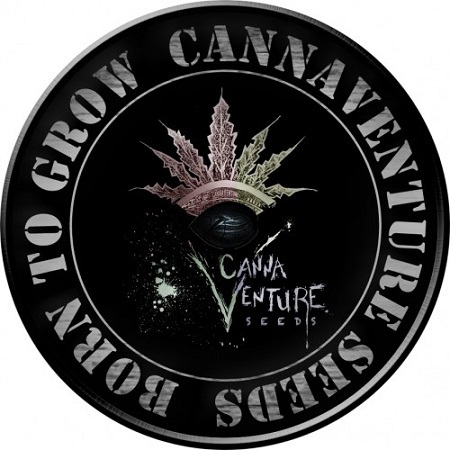 425 Regular by CannaVenture Seeds is a high yielding, medicinal marijuana strain that is perfect for treating a number of common medical conditions. 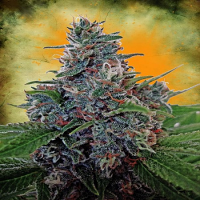 Extremely easy to grow, these high quality medicinal marijuana seeds are great for night time use, and will not disappoint the most seasoned gardener. 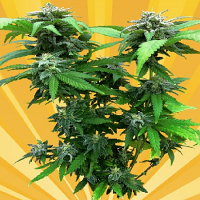 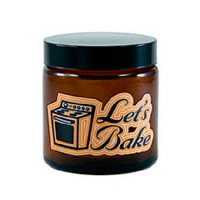 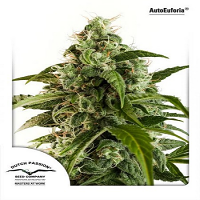 Ideal for growing weed indoors and outdoors, these medical marijuana seeds flower in 8 to 9 weeks.